1-5 - Honey and Clover v. 6-10 by Chica Umino (link goes to a series review) - 4.5 stars - I adored it. 6 - A Series of Unfortunate Events v. 1: The Bad Beginning by Lemony Snicket - 3.5 stars - I was charmed. 7 - Bloom into You v. 1 by Nakatani Nio - 3 stars - I liked it. 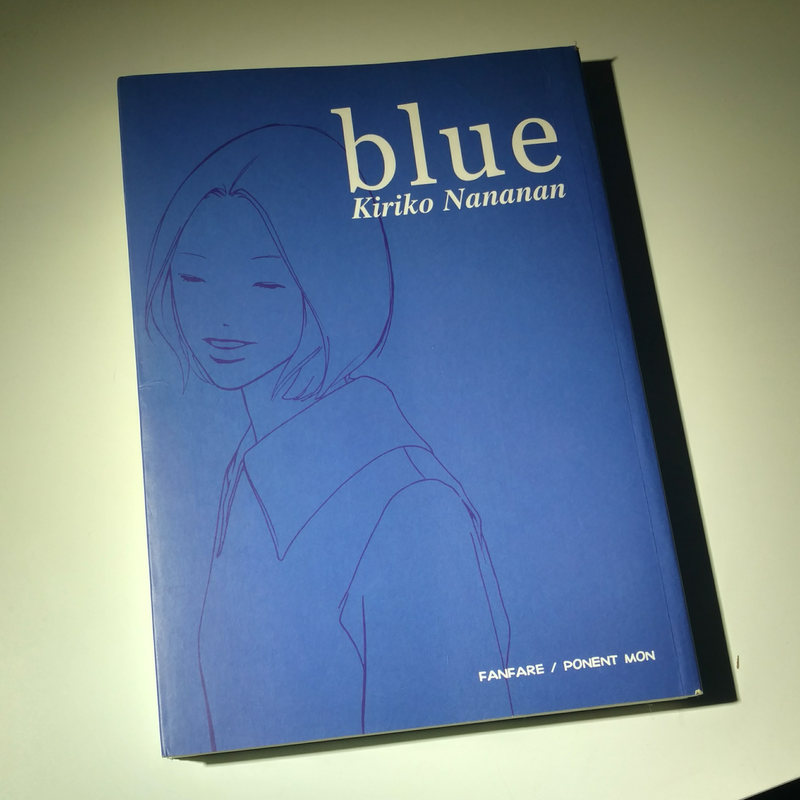 8 - Blue by Kiriko Nananan - 4 stars - I really liked it. While it was almost too bittersweet, my favorite read this month was definitely Blue by Kiriko Nananan. 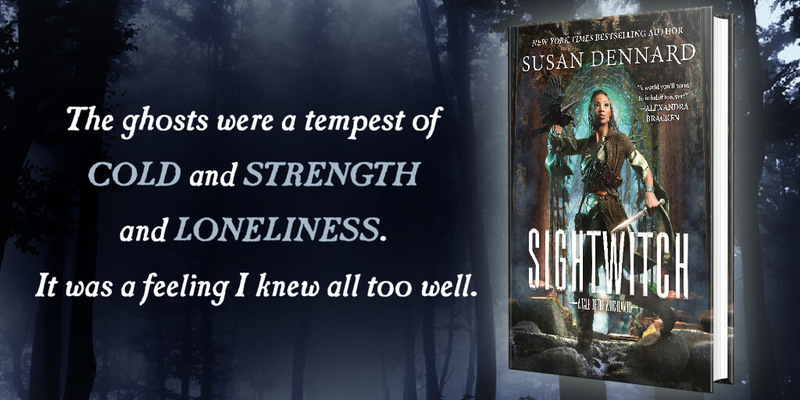 Overall I didn't get much reading done, but by taking part in the 75 books challenge on LibraryThing, I feel I've developed better habits and hope that my critical reading has improved.